Check out the Jumping Castles, Mini Race Track and Kids play area. Check out the free shows for your enjoyment. Bring the kids to this great attraction and pet all the different animals. Pick up your tickets/wristbands here. Dance and Listen to the great sounds of ZZ-3 and Whiskey rebellion. Enjoy the Concerts on Wednesday, Friday, & Saturday. 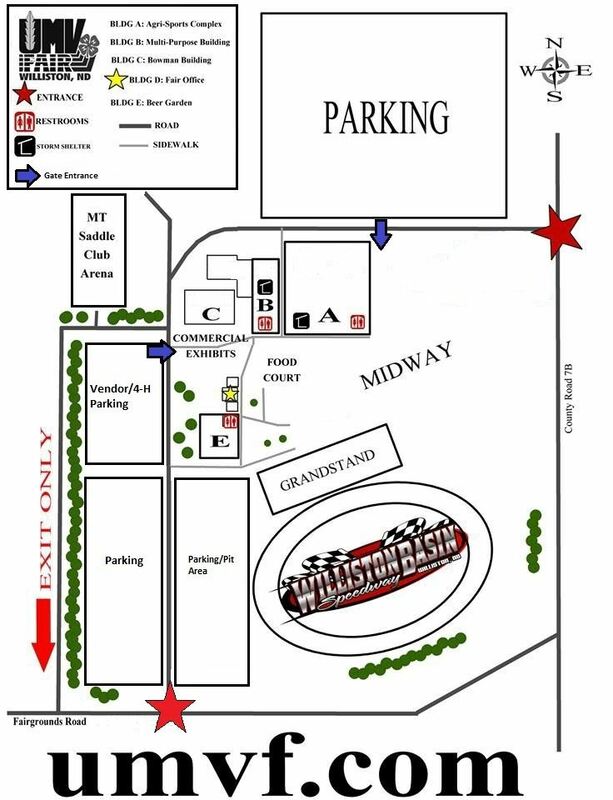 PBR Rodeo taking place Wednesday and Thursday Nights. June 24th-25th. Come and see some of your favorite animals. Come and bid on your favorite animal. Check out the great projects from your local 4-H groups.